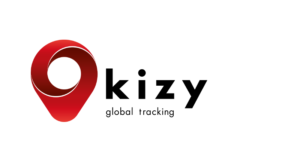 Kizy Tracking, the fast growing low-cost, low-power tracking solution for global supply chains, announced today a Series A funding led by Jari Ovaskainen, one of Europe’s leading business angels, with additional funds coming from Geneva-based Preon Capital Partners. They join the existing investors from Business Angels Switzerland. The company will use the funds to launch its new generation tracker and platform and accelerate international growth.